I am a big fan of list posts which means a post where few good resources are listed. If you are a regular reader of TTW then you might have noticed the recent list posts published are 25 best social media blogs, 25 best blog directories and 25 dangerous computer viruses. Hence I decided to post a list of 10 free antiviruses which is the need of every computer user. So you want to protect your computer from viruses and worms? Try these top 10 free antiviruses right away. Avoid formatting your computer every now and then. Save your important data, files, and folders using a few of the best free antiviruses. Let’s see what all antiviruses have made to our top 10 countdown. 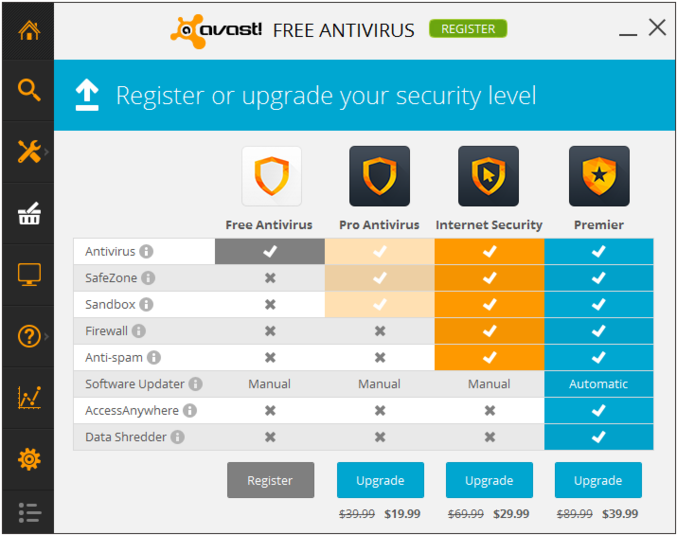 Avast free antivirus is easy to use with a user friendly interface. The antivirus quickly looks for infected files and folders in your system. Plus there are no issues of slow system performance and other related things. The latest version that is avast free antivirus 2014 supports Windows 8, 7, XP, and Vista. The antivirus fully protects your computer from threats in the form of emails, instant messages, and various files over the Internet. Avast is one of the most popular antiviruses of all time. AVG antivirus is another popular free antivirus of 2013. 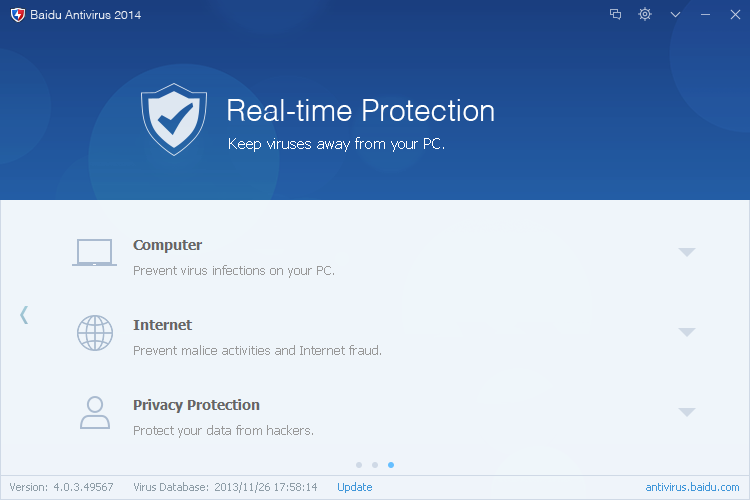 This antivirus is fully packed with features that ensure your system’s complete protection. 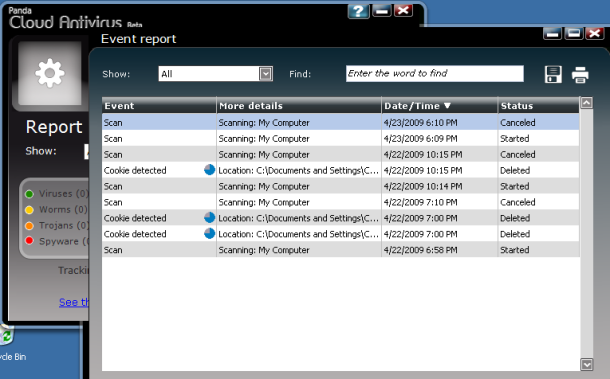 The software comes with link scanner, email scanner, automatic updates, and other scanning options etc. The latest entrant in the AVG antivirus series is the AVG antivirus free 2014. 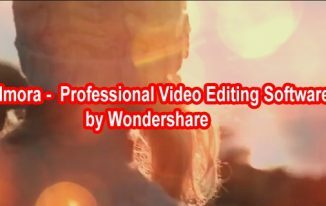 The software works smoothly with Windows 8, 7, XP, and Vista. You can install the antivirus in your computer in a matter of 5 minutes. There is also a premium version that comes with other great security features of files, links, and personal data protection. Panda Cloud antivirus is a great free antivirus that comes in handy for running alongside different applications in your computer system. The light weight of this antivirus makes it an easy to use application. It provides real time protection without slowing down your computer system. 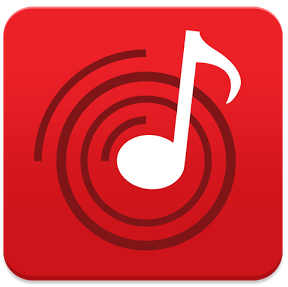 You can also protect your system completely using the Pro version. The version includes top protection of Wi-Fi networks. In addition, independent testing makes this antivirus simply one of the best in 2013. Bitdefender antivirus is inarguably one of the best free antivirus out there. The antivirus is really easy to install and configure. It also doesn’t slow down your computer’s performance. In addition, it doesn’t irk you with its constant update notifications. This antivirus supports Windows 8, 7, Vista, and XP. The interface is simple enough for everyone to utilize it. Plus there are no additional controls for settings, options, scanning, and scheduling etc. Avira antivirus is an antimalware tool that protects your system from viruses, worms, Trojans, adware, and spyware. This antivirus works well with Windows 8, 7, XP, vista, and Linux. The complete user interface makes this antivirus a great one to have. You can also utilize the Avira toolbar that comes with different Web tools, such as antiphishing tool, social networking safety, and ad blocker. However, the antivirus does affect your system’s performance a little bit. 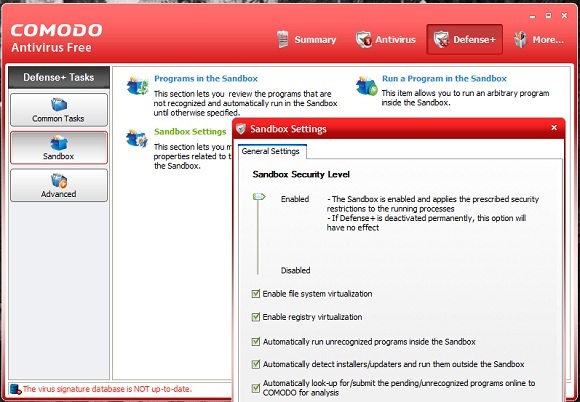 Comodo antivirus from comodo security solutions is another great free antivirus. This antivirus protects your computer system from threats of viruses. The antivirus works well on Windows 8, 7, vista, and Mac operating systems. The antivirus carries an invincible Defense+ technology that considers any unknown file as threats. It also possesses the automatic update capability. However, you have to delete any viruses that the software detects yourself. Baidu antivirus is a light weight malware fighting software that works on the basis of its cloud based virus database. That latest entrant baidu antivirus 2014 supports Windows 8, 7, XP, and Vista. 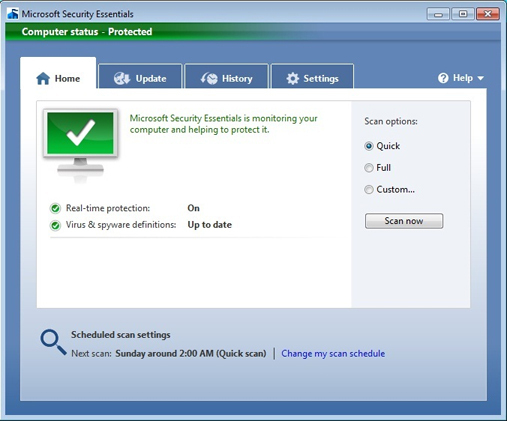 The free antivirus automatically updates and scans pen drives and Windows registry. The built-in cloud file scanner looks for suspicious files. In nutshell, the software doesn’t slow down your computer’s performance due to a little usage of the system resources. Ad-Aware antivirus is an easy to setup software that offers a great protection against malwares. The software basically protects your machine when you download stuff over the Internet. Thus, a malware gets blocked by the antivirus when the same tries to infect your system’s files and folders. 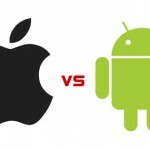 The software has a feature known as sandboxing that basically stops unknown application from running into your system. 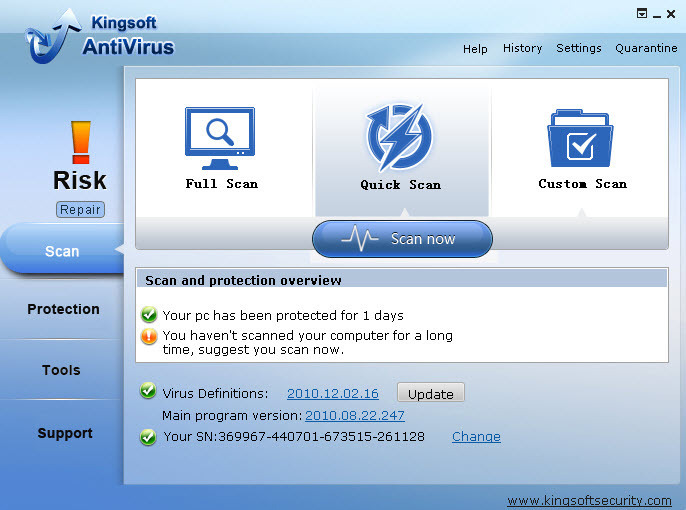 This free antivirus is also a cloud based antivirus that offers a great download protection. The software prevents malware from entering into your system when you download things over the Internet. The software supports Windows 8, 7, Vista, and XP. The program is a quick working software too. Moreover, it also protects you in offline mode. This one is a truly good free antivirus. 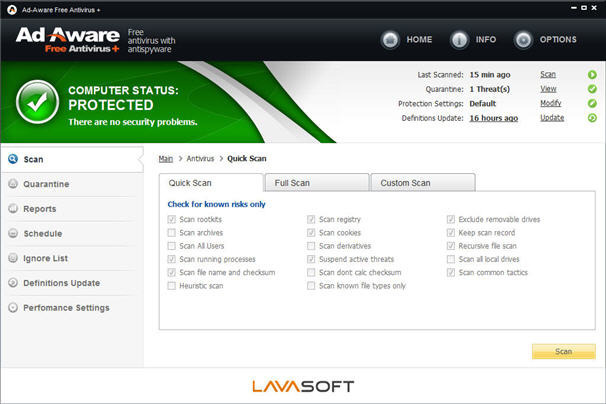 The program protects you from all types of malware and comes with easy to use interface. The software supports Windows 7, XP, and Vista. The best part about this antivirus is that you get it directly from Microsoft. Also, you can easily observe whether your computer is free from threats or not. If you already don’t have an antivirus installed in your computer system, then it’s time to try one out of these 10 free antiviruses right away. Do away with dangerous malwares now! Tell us which is your favorite free antivirus of 2013? Hi brother, nicely written post and informative as well. You have many followers like me and your post always leave a remarkable points. Thanks for providing us your venture. It is essential to protect our system from powerful viruses and malware programs. I knew only few of the Antiviruses software which you’ve listed here, will check other software. Thanks for giving the beneficial information for us, keep continuing the same forever! I think these free version only find out the infections but don’t really remove them and stop them from infecting the files. great list atish sir. I am using AVG in not a single bug harm my pc till date. expecting some feedback fom you.I already contaced you via contact form. COMODO take too much load in computer don’t install it.. In past i used Avast, Avira and AVG also. But now i am using Kaspersky as the antivirus software. Also i’d like to use Bitdefender,since i have heard good rumors about its abilities. I will try it out soon. Thanks for sharing these free antivirus programs.